Socialist Congresswoman Alexandria Ocasio-Cortez (D-NY) made headlines when she suggested raising taxes to 70%. Presumably, those would be levied against the wealthy. 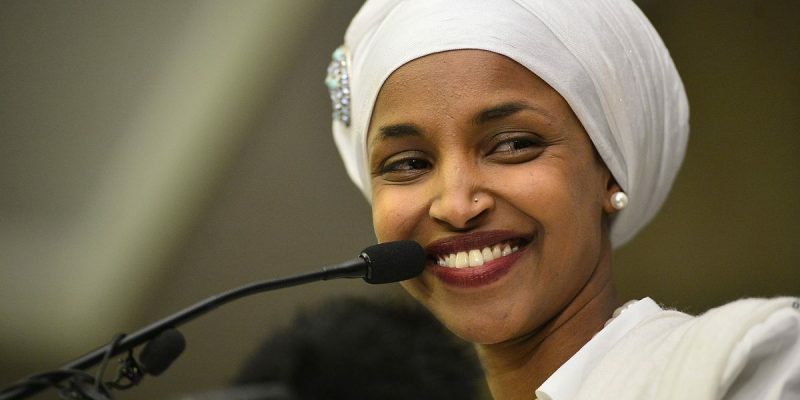 In addition to increasing taxes to 90%, Omar wants to gut the defense budget. But the first problem with raising taxes and gutting the defense budget is that it still wouldn’t be enough to pay for the far-left agenda. The second problem is confiscatory tax hikes create a whole new problem. It is much easier for wealthy people to move their income and wealth offshore than it was in the 1950s, which was the last time these taxes were levied. Capital can move across international borders at the press of a button. Finally, gutting the defense budget has negative consequences. The gutting of defense will only embolden America’s enemies such as China, Russia, and radical Islam. A world that does not have the United States as the unquestioned military superpower is one that is less free and less prosperous. The fact that Democrats are now openly talking these far-left proposals show how insane Democrats have become. All they had to do was not go crazy and now they can’t do that.